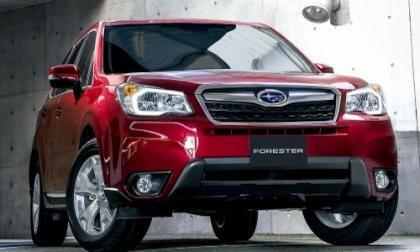 Subaru just introduced special edition 2015 Forester, XV Crosstrek and Impreza models equipped with EyeSight. Why is Subaru so proud of the models? 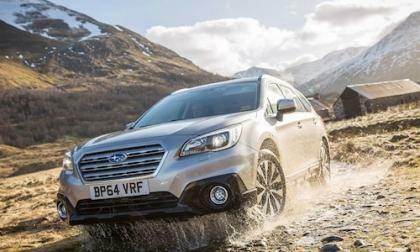 The 2015 Subaru Outback’s new EyeSight safety system gets tested by Stunt driver Ben Collins. How did the Outback perform under real world conditions? Electric vehicle supporters probably sound like broken records by now: “Just wait until battery prices come down, then internal combustion cars had better watch out!” Sure, we have been saying something along these lines since electric cars first re-entered the scene with the Tesla Roadster in 2009 and Nissan LEAF and Chevrolet Volt in 2010. But it really is true. 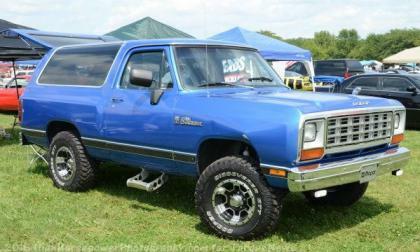 Over the past few weeks, word has spread around the internet that the Chrysler Group’s Ram Truck brand was working on a new large truck-based sport utility vehicle that will be named the Ramcharger, but Im sorry to inform everyone who didn’t realize this at first that the Ramcharger is yet another stupid April Fool’s joke pulled by a publication looking to score traffic with fake news. 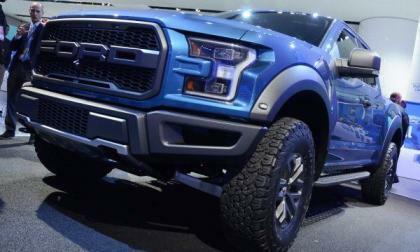 The 2017 Ford SVT Raptor F150 made its grand debut back in January at the 2015 Detroit Auto Show with an all-new 10-speed automatic transmission – one that will soon make its way into the entire Ford F150 lineup. 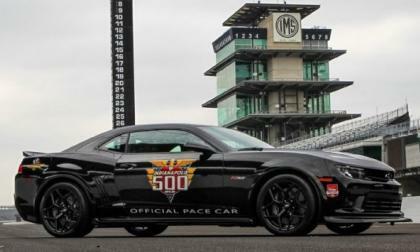 When the rumor surfaced that the 2016 Chevrolet Camaro would debut in mid-May, I had speculated that it could debut as the 2015 Indy 500 Pace Car and even though we know that the mid-May debut is actually a standalone event in Detroit, I still think that the 6th gen Camaro could lead the Indy 500 field. 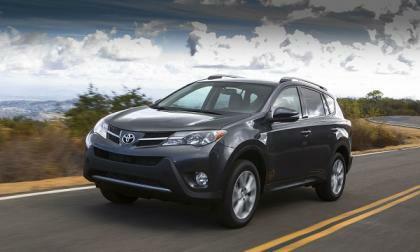 Toyota won't be bringing back the RAV4 with is excellent V6 and fans are not happy. Here's why. 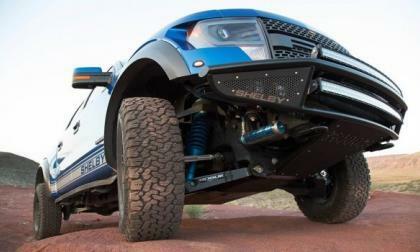 The 2017 Ford SVT Raptor F150 will derive its power from a specially tuned 3.5L EcoBoost V6, but the 2014 Raptor was powered by a 6.2L V8 and that older V8 pickup is the one that Shelby American has used to design their new Baja 700 package – with 700 horsepower and an off road suspension setup that make it the baddest truck on the road and off. 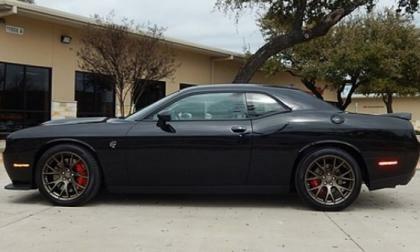 There were two examples of the 2015 Dodge Challenger SRT Hellcat available at this weekend’s Mecum collector’s car auction in Houston, with one selling for $80,000 and the other selling for $110,000 – both of which are considerably higher prices than MSRP. 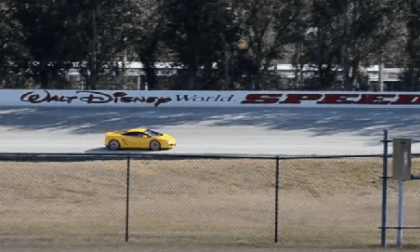 A death on a Walt Disney track highlights just how seriously people should take track day safety. 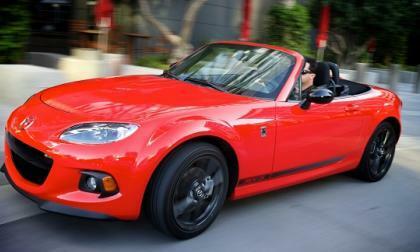 The 2015 Mazda MX-5 Miata is about to become extinct. In many areas it may already seem to be. 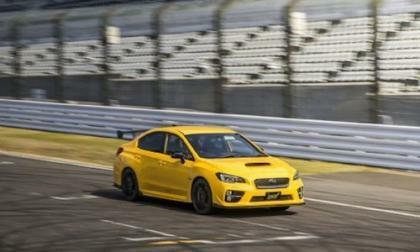 STI is testing a new Subaru WRX STI prototype at Suzuka Circuit in Japan. What does this mean for U.S. buyers? 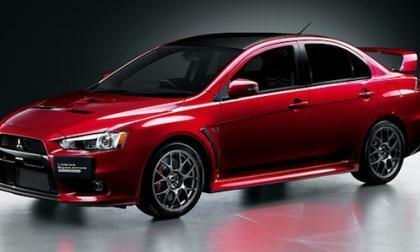 Mitsubishi announces the start of taking orders for the 2015 Mitsubishi Lancer Evolution Final Edition. 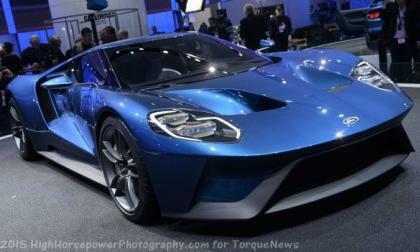 How many will be produced? 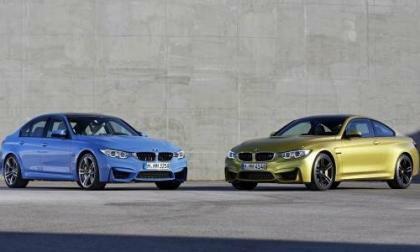 The BMW M3/M4 performance sedan and coupe have been named the most aesthetically pleasing models in the sports car class. What sets the twins apart? 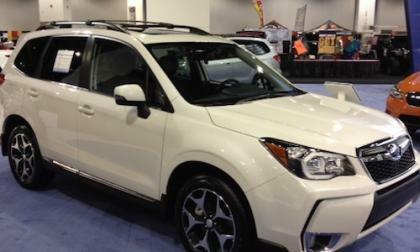 Subaru’s top 3 selling vehicles, the 2015 Subaru Outback, 2015 Forester and 2015 XV Crosstrek are at the Denver Auto Show. 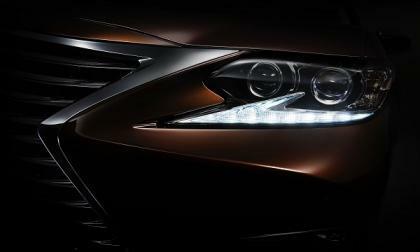 How are they driving Subaru’s success? 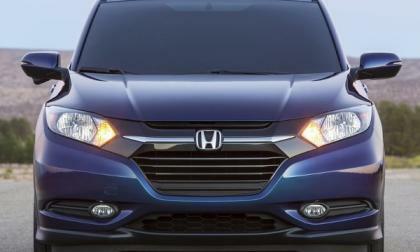 North America wants a Honda Turbo Diesel. Honda Motors builds the cleanest burning 1.6 Liter in the business, consumers wish it brought to the U.S..
Is Honda’s “Triple-threat” to the SUV market also a detractor from Acura MDX sales? 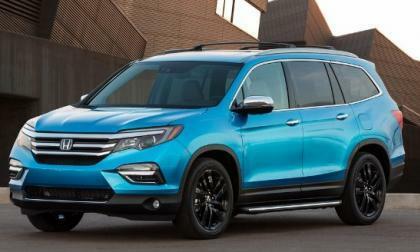 We look to Honda Pilot Elite for an answer or two. With the announced release of the 10th generation Honda Civic “World Car” platform, we thought we’d revisit the 2015 Honda Civic Si. 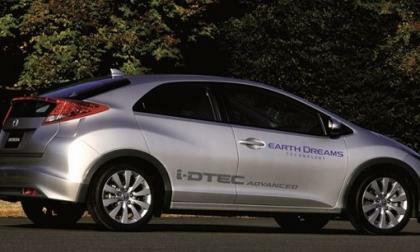 The problem is, we can’t find one in dealership stock. 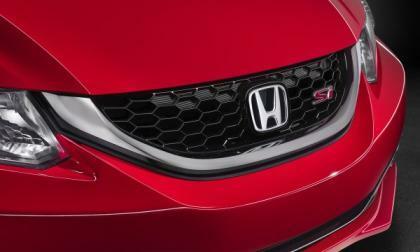 2015 Honda Civic Si is a rare commodity. 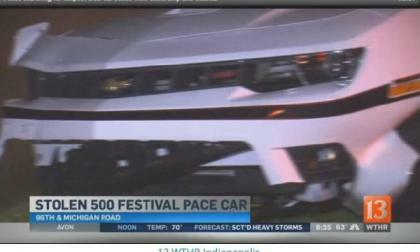 Last week, we spoke with a representative of Bill Estes Chevrolet about the 2015 Camaro Festival Cars for the 2015 Indy 500 and today, I bring you the news of one of those limited edition Camaros being stolen, wrecked and abandoned on the side of the road – and local police are hunting for the man responsible. 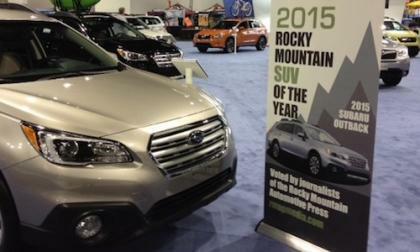 Rocky Mountain Automotive Press awards SUV of the Year Honors to the 2015 Subaru Outback. Who did Outback beat to get the honors? 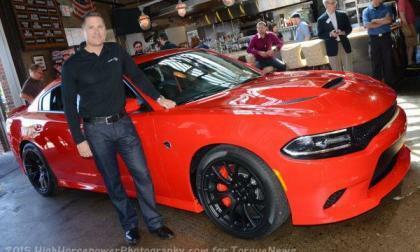 Dodge brand CEO Tim Kuniskis recently spoke with the LA Times about the popularity of the 2015 Dodge Charger and Challenger with the 707hp Hellcat Hemi, and when addressing the huge backlog of orders coupled with more people who want to place orders, Kuniskis stated very clearly that the automaker will “make them all happy." 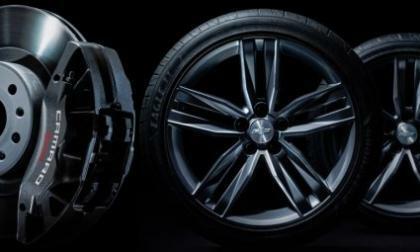 The newest batch of teaser images of the 2016 Chevrolet Camaro were introduced today on the CamaroSix website, this time showing us what appears to be the front brake setup of the new Camaro SS and a set of sharp looking wheels that I would suspect are also part of the SS package. 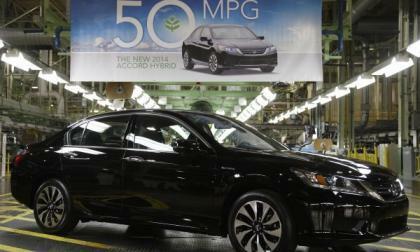 In a seemingly counter move to "regionalized" production and sales, American Honda Motors announced Thursday that its last remaining mainstream Hybrid, Accord will be produced and imported from Japan for 2016. This Honda Civic battle is a fun and must-watch. Look how Honda Civic type R EP3 battles Integra Type R DC5 on a mini course. This morning, the Ford Performance YouTube page posted the best video we have seen thus far of the new Ford Shelby GT350 Mustang, giving us our first chance to really hear the roar of the flat plane V8 when it is being pushed towards its limits. 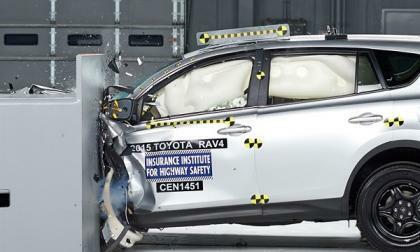 Toyota made changes to the 2015 RAV4 that shoppers of new and used RAV4s should know about. 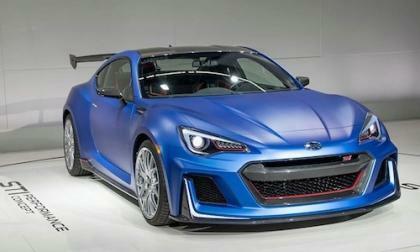 The 2015 Subaru BRZ STI Concept makes its debut at the New York International Auto Show. 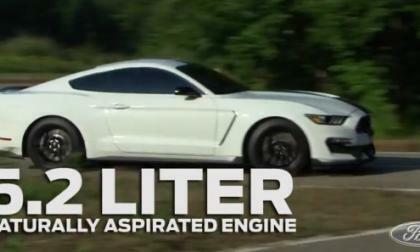 Listen to the 450hp 2.0-liter turbo engine.